Cruisin' USA is the brand for retro style bowling shirts in a variety of styles for men and women. Their bowling shirts are retro style classics offered at a reasonable price. 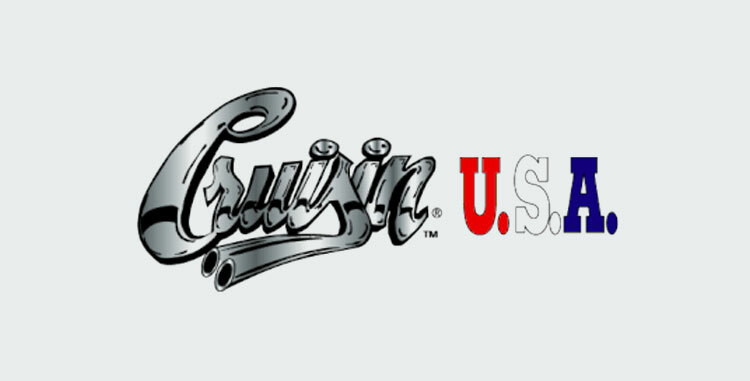 Cruisin' USA designs, prints, embroiders and creates all their own product lines.